Weight Loss can be achieved rapidly on our "6 Week Tranformation Challenge". We’ll show you what to eat and what not to eat while you work those pounds off fast. You’ll be surprised at how well all of our clients do in our weight loss program. Discover a New You! 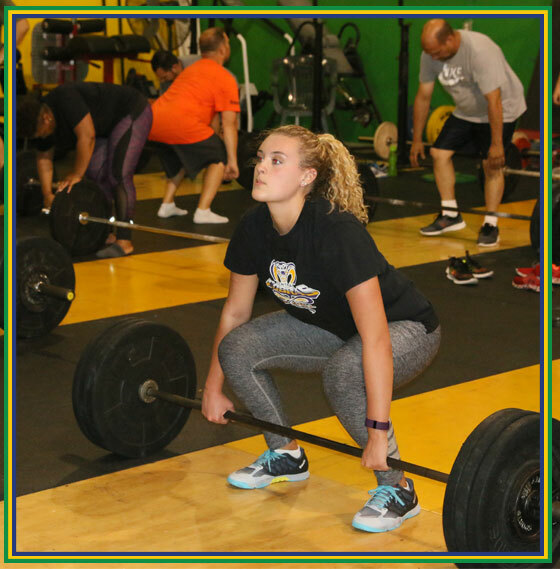 CrossFit is the principal strength and conditioning program for many police academies and tactical operations teams, military units, champion martial artists, and hundreds of other elite and professional athletes worldwide. Our program is challenging and effective! Personal Training is for those individuals who want to accelerate the rate of change in their bodies, or who may need a more specific set of exercises to work certain muscle groups based on certain types of injuries, or are simply looking for 1-on-1 coaching and training. Boot Camp is the first step to becoming more physically fit, gaining confidence and strength, while losing those extra pounds that seem to be easy to acquire but hard to lose. Every session is run by a Certified Crossfit Trainer who will take the time to guide you. Personal training is for those individuals who want to accelerate the rate of change in their bodies, or who may need a more specific set of exercises. 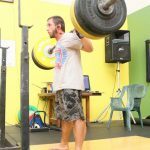 People who require certain muscle groups to be worked based on certain types of injuries, or those who are simply looking for one-on-one coaching and training, rather than being in a group atmosphere. 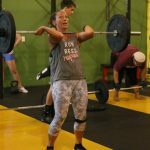 At Crossfit Hardbodies, we set aside specific times for one-on-one personal training, but we can also provide individualized training while one of our group sessions is being held. Personal Training is the fastest way to get the results you are looking for. You will learn superior technical skills as opposed to using machines — which do most of the work for you — as is done in most mainstream gyms. Come and see why our gym is the best Crossfit Gym on the Treasure Coast. We focus on Fitness, Strength, Nutrition and Increasing Personal Goals. We have flexible membership packages to suit all levels of training to help achieve your fitness goals. We love helping people realize the greatness inside of them. 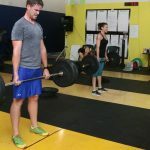 There is no greater reward than bestowing proper technique and skill in someone that views themself as a regular person or an out of shape person and then watching them transform themselves into the athlete or person that they always wanted to be. Here are few of our family members telling their stories… Maybe we will have a story from you someday! “The facility at CFPSL has everything a Crossfitter would ever need to have a great WOD everyday; my home away from home." 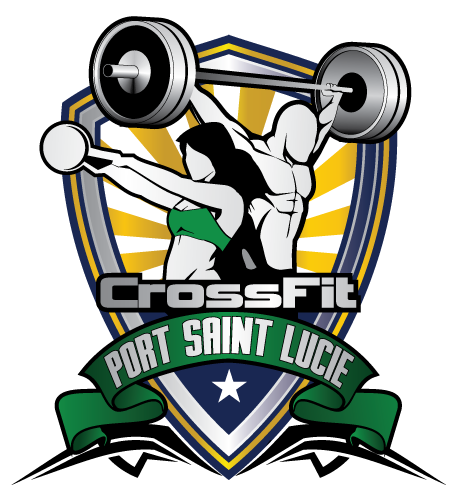 “CFPSL is the first Crossfit Gym on the Treasure Coast. They are the best at what they do. Come join the family."